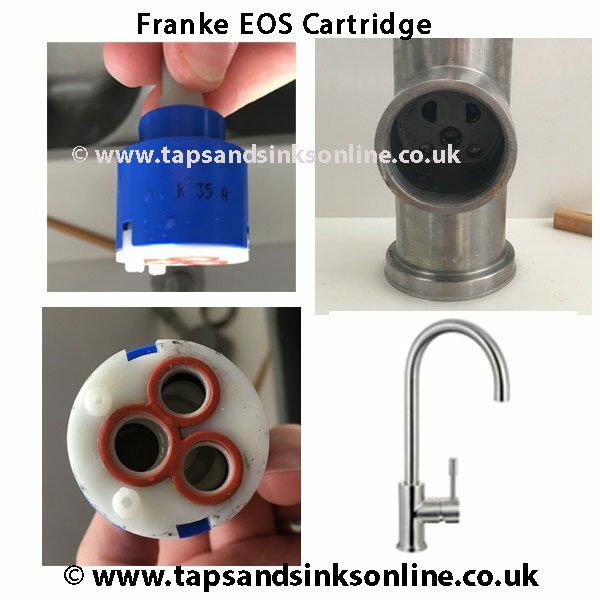 Franke EOS Tap Cartridge if your Tap is dripping from the Spout. 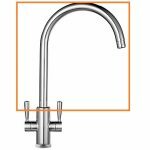 This Tap is discontinued. 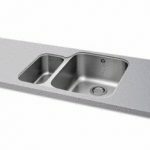 This Cartridge which is also used in other Franke Taps might look different than the original, but is still compatible. 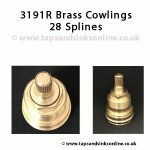 We have more information below including pictures to assist you. 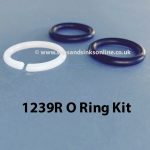 This 35mm Replacement Cartrige fits the Frank Eos Stainless Steel Tap.